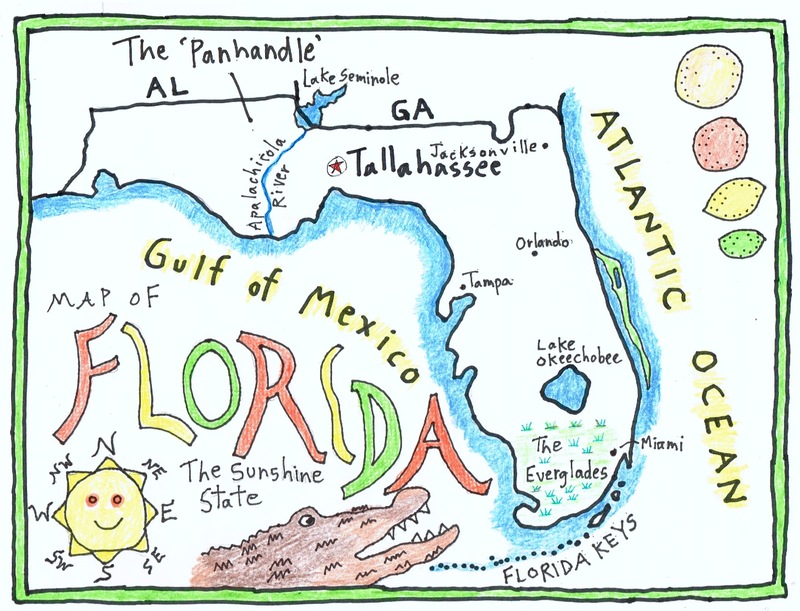 Sketch maps are a simple and wonderful way of reinforcing student skills in your classroom. 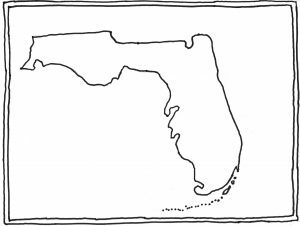 This is first in a series of simple hand-drawn maps to use in your classroom. 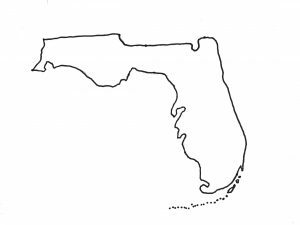 In addition to adding geographic knowledge, they give students a chance to practice research, design, and pen and pencil skills. 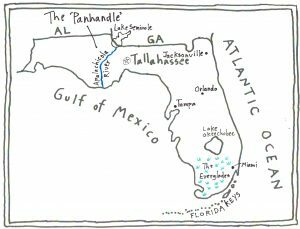 What might be the best part of sketch maps? 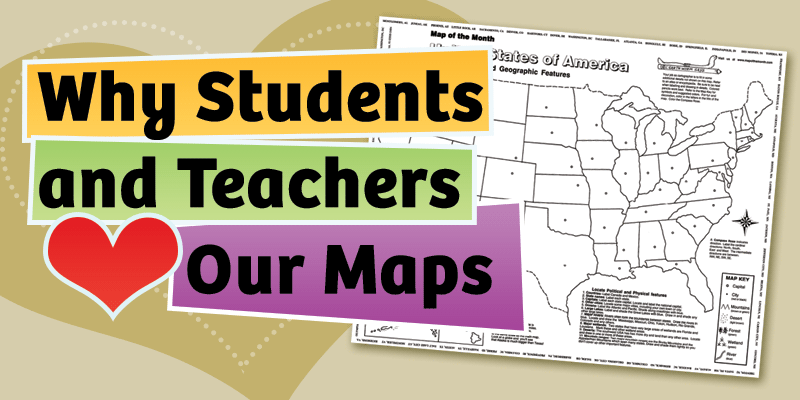 While working on their maps, students will be having fun and learning at the same time! 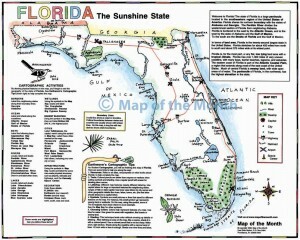 Our first sketch map will be of the state of Florida. 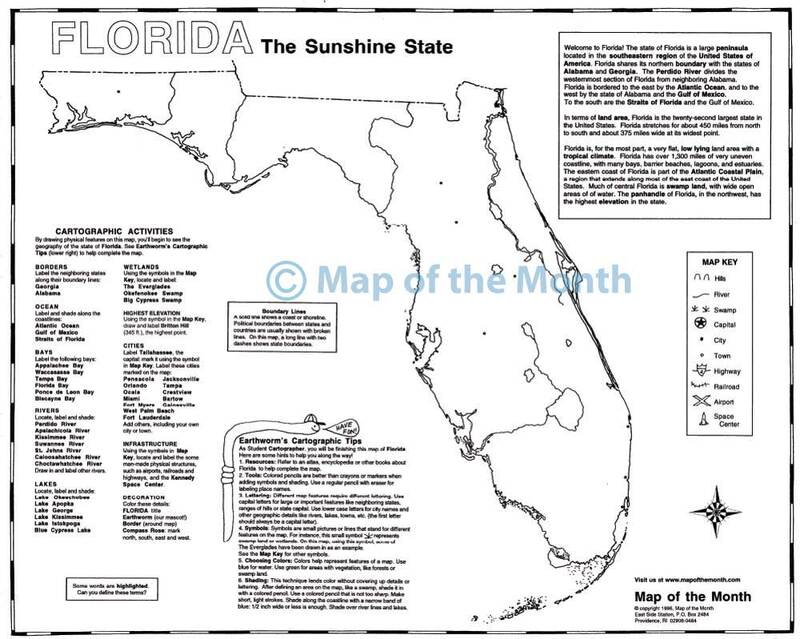 To start, find a map of the state of Florida to refer to. 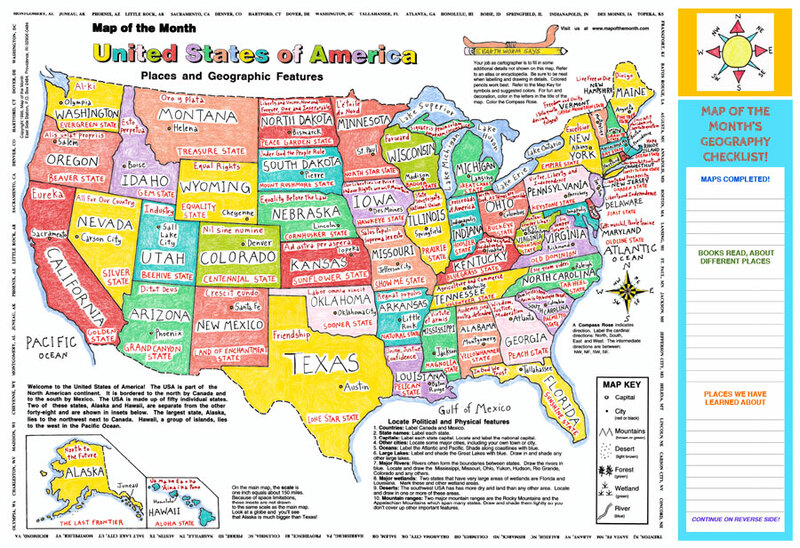 Every student’s map will look a little different! 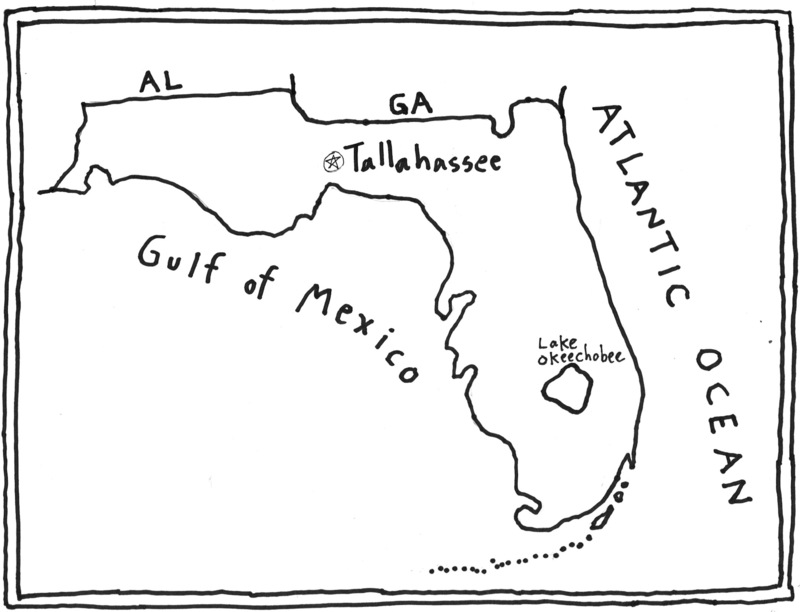 Using a star inside a circle, mark the state capital, Tallahassee. 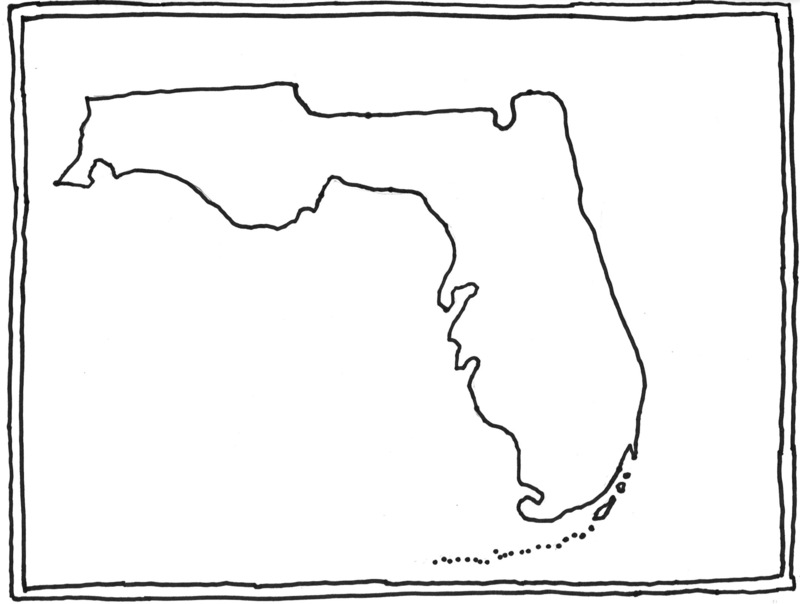 Label the large bodies of water that surround Florida. 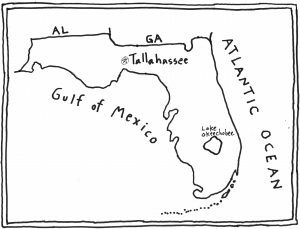 We have added bordering state abbreviations, and a large lake. 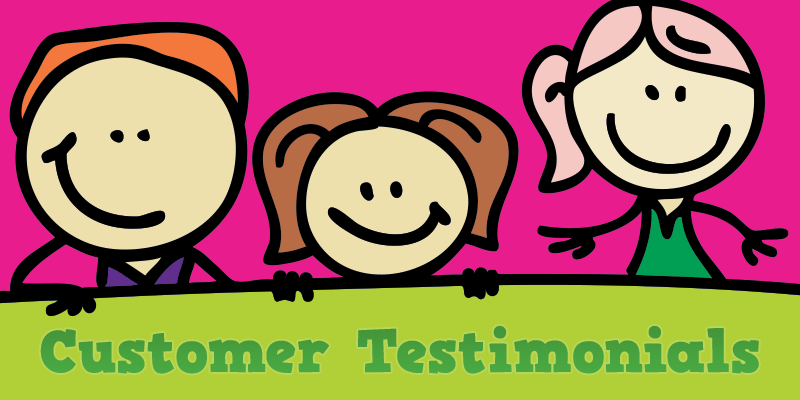 You can add the places and details we did, or add others of your own choice. 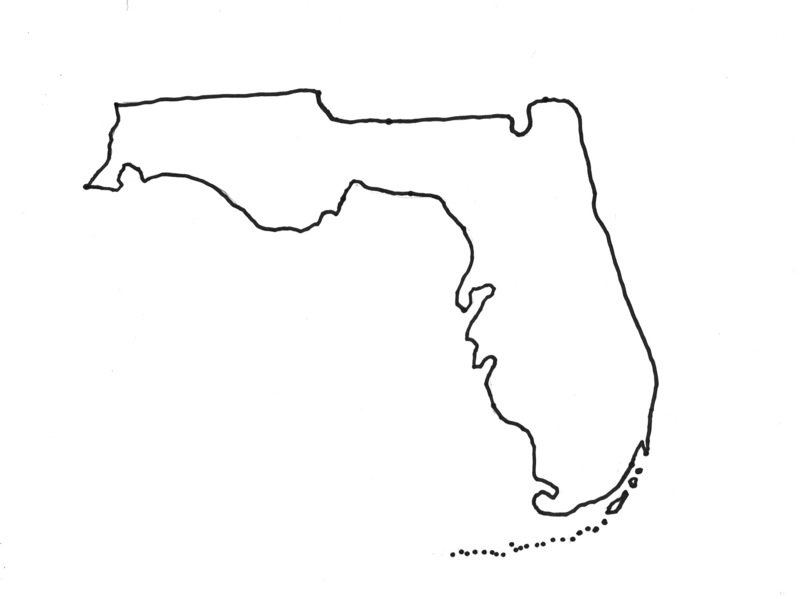 For instance, we added the Everglades, shown with a symbol. 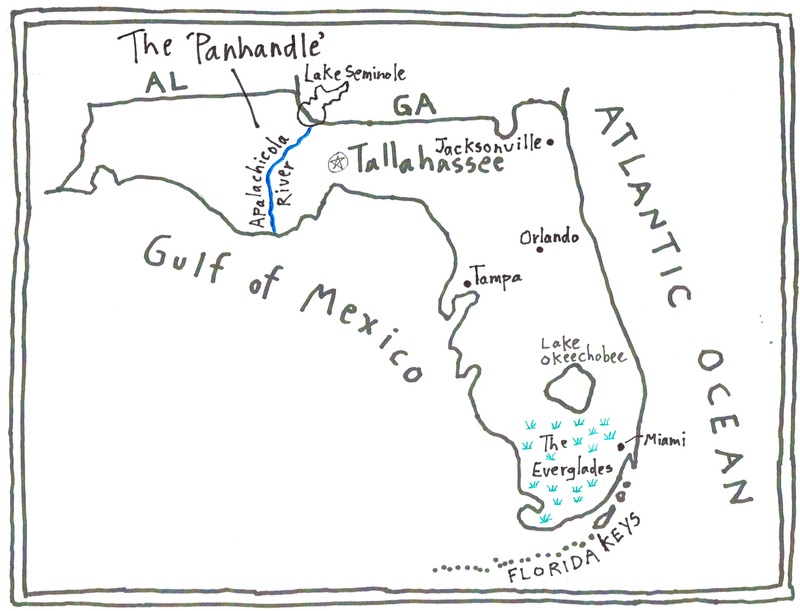 The river is drawn in blue, a color used to show water on maps. 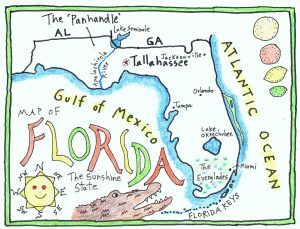 And we added the name “The Panhandle” that is used to describe western Florida. 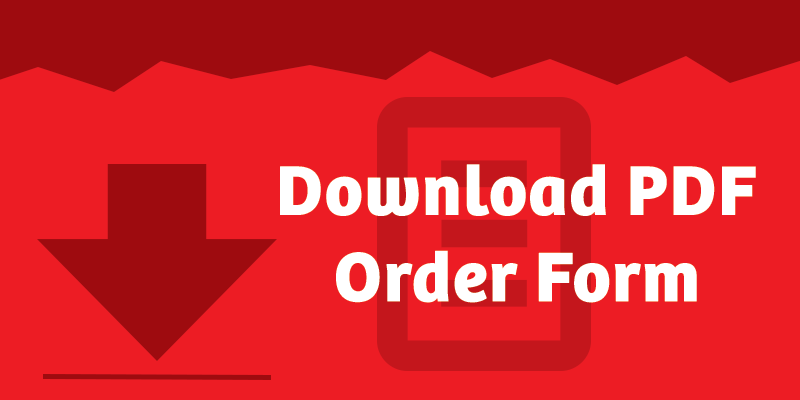 This step includes adding a title, a compass rose, and any other decorative details of your choice. 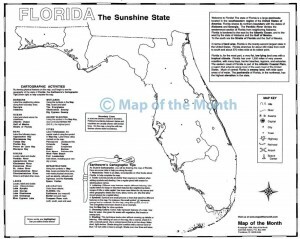 When you study FLORIDA using our large 16 inch by 20 inch map, you will find this sketch map project to be a great additional activity that supports learning. 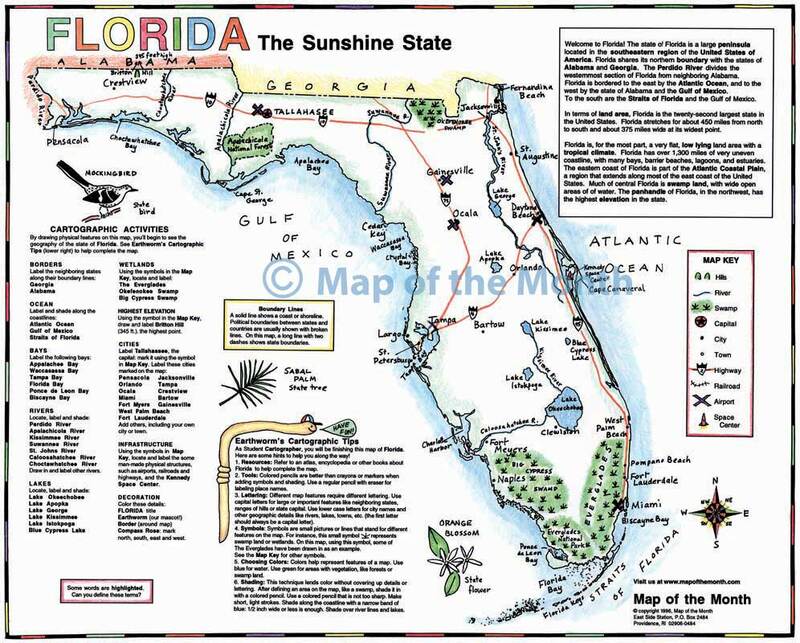 Why not have students draw their sketch map on the back of this map, as part of your studies!